Ian Breakwell: Important Works from the 60s and 70s, Anthony Reynolds, PV 6-8- p.m.
British fine artist Ian Breakwell has always looked at the most understated aspects of society and represented them through a variety of media. Each one of his works is always a surprise, you never know what is going to be next. This exhibition draws together the works produced over the first two decades of Breakwell’s career, including the 1974 Diary, part of the idiosyncratic journal he wrote between 1964 and 1985 which reports the fine details of modern society. The last time this piece was seen together in London was on the occasion of the ICA exhibition in 1977. Found postcards have been given new life by the hand and talent of Roy Voss. 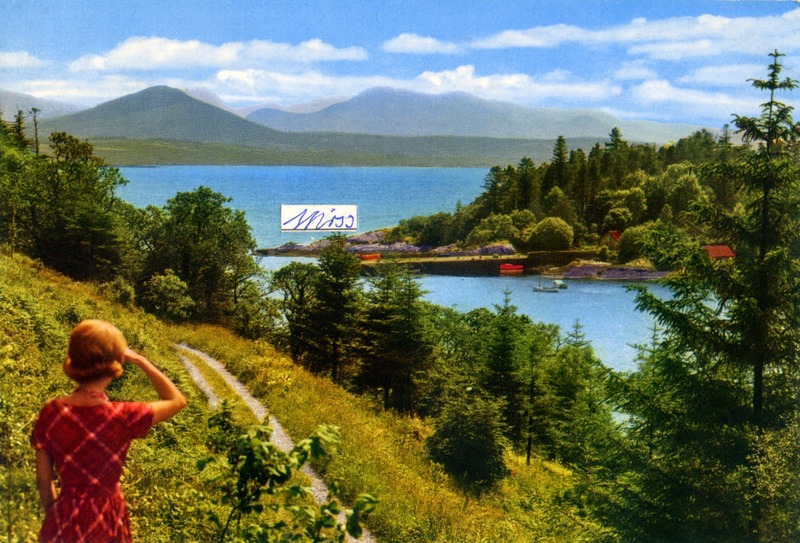 Mostly posted between the 1960s and the 1980s, the postcards represent landscapes that somehow allude to well-known paintings in their classical composition. Voss then intervenes by excessively boosting colours and by attaching one word from the back of the postcard onto its front. Old forms are turned into bearers of new messages, towards the construction of an unseen story. 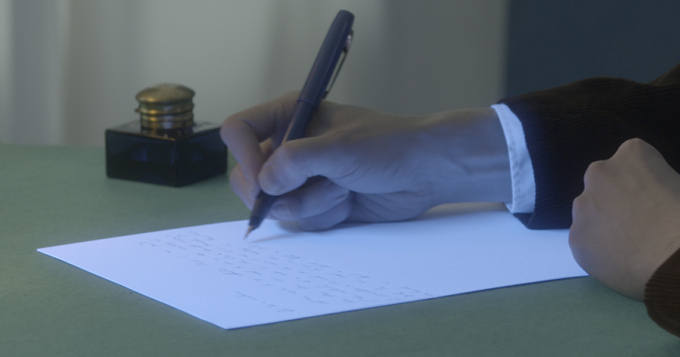 Letter of Complaint, Cubitt, PV 6.30-9 p.m.
Rachel Reupke presents her latest movie, Letter of Complaint. 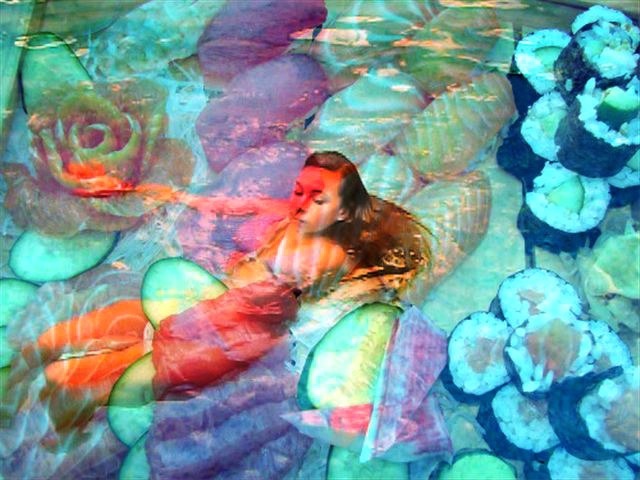 Continuing her research into advertising imagery and stock image photography through the use of technology, Reupke collected a multitude of banal letters of complaint and collated them to form a new, meaningful message. From 6 March to 12 April Letter of Complaint will also be exhibited in the space built for moving image within the Tyneside Cinema, which has commissioned the work together with Cubitt. 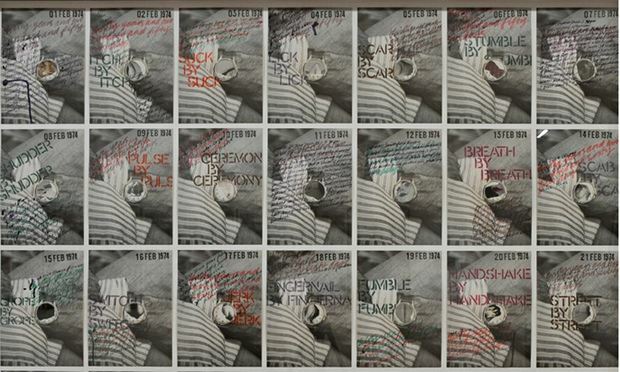 Helen Carmel Benigson: Anxious, Stressful, Insomnia Fat, Carrol/Fletcher, PV 6.30-8.30 p.m. The pop language of visual art is evidently the best to carry Benigson’s message. The works in Anxious, Stressful, Insomnia Fat generated from the artist’s reflection on the dematerialisation of the body. Inspired and intrigued by a recent health app, that monitors women’s body weight, Benigson investigates the relationship between the real body and its 2D avatar. On the opening day there will be also a multi-sensorial performance, starting at 7.30 p.m.
Christian Marclay, White Cube, PV 6-8 p.m.
A rejoicing feast of colours, that is what Christian Marclay’s onomatopoeic drawings and canvases convey. Probably best known for his vinyl cover pastiches that made innocuous, yet funny, mockery of the biggest singers and musicians, Marclay has always been interested in the relationship between image and sound. 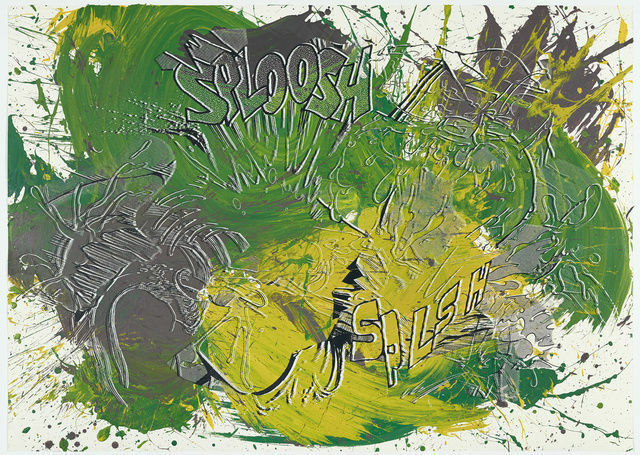 The new works presented at the White Cube are inspired by comic strips, retaining the form but changing the content to leave space to the mimesis of the pure noise of brush strokes, dripping, pouring and splashing. 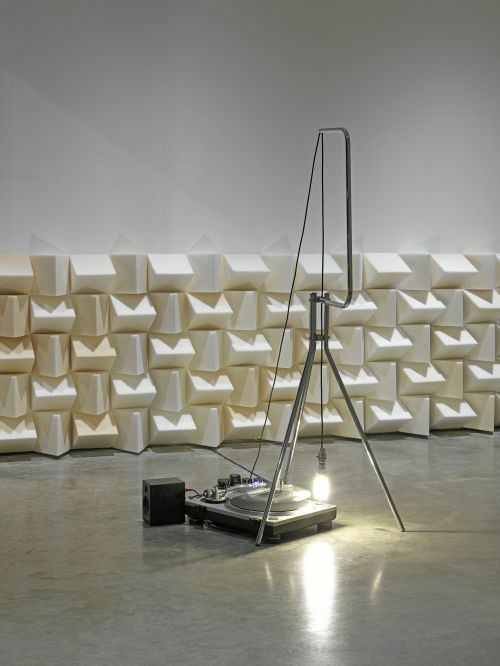 This silent spree will be accompanied by an equally frenetic public programme of performances, taking place each week-end over the duration of the exhibition. Realised in collaboration with The Vinyl Factory and London Sinfonietta, the performances will start at 3.00 p.m. Special guests on Saturdays and London Sinfonietta on Sundays, first come first served basis. Hurry up! Mira Schendel: Monotypes, Hauser & Wirth, PV 6-8 p.m.
A monotype is a particular technique of printmaking that usually yields only one impression from each prepared plate. Add to this that each plate is hand drawn by the artist, with her fingertips, side of the hands or with a utensil, and the uniqueness of the final product will be blatant. Mira Schendel’s practice evolved from drawing and painting into more conceptual works. The Monotypes are an important part to understand her wider practice: produced in response to the materiality of the thin and porous rice paper she prints on and to its fragility, the abstract prints also invite the viewer to reflect upon the importance and meaning of language. 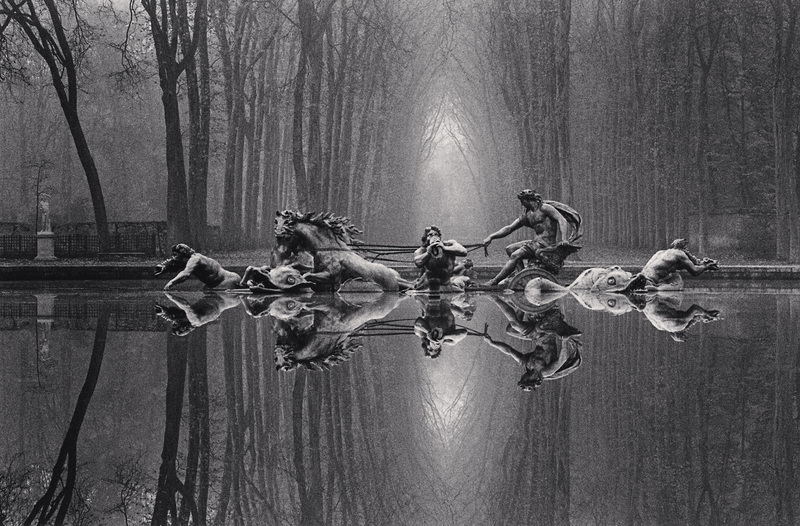 Michael Kenna: France, Beetles + Huxley, PV 6–8 p.m. Considered as being amongst the most influential landscape photographers, Michael Kenna is able to capture the fleeting beauty of an instant and reveal the magic and ethereality of nature in each shot. Hauser & Wirth presents the first Kenna exhibition in London in the last seven years. In France Kenna gathers up the pictures of all the country’s landmarks he collected during one of his numerous travels. Versailles, Mont St. Michel and the Pont des Arts are a few characteristic places that appear alongside the peculiar and rural parts of France. 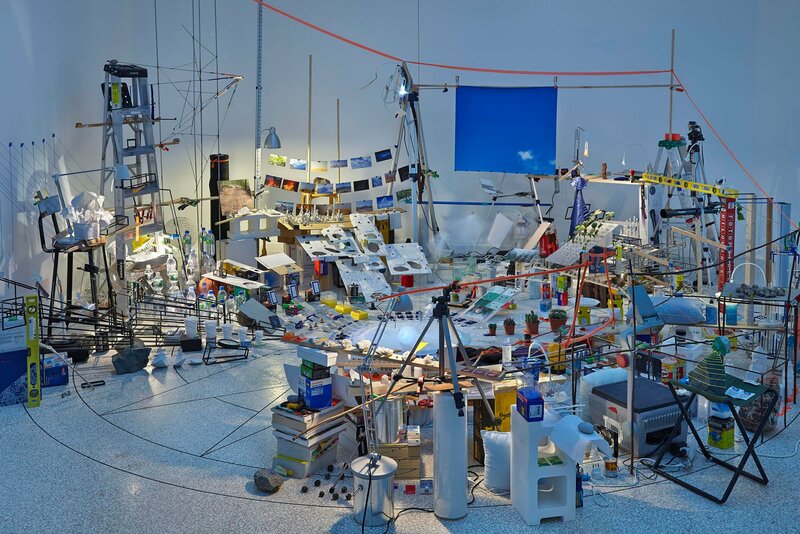 The 2013 Venice Biennale representative for the US, Sarah Sze, takes over all the three spaces of Victoria Miro for her third solo at the gallery. The Mayfair seat will host a series of small, site specific sculpture while at Wharf Road Sze has conceived one installation for each gallery. Using everyday objects, such as iron wire, rocks, newspapers, she puts together fragile assemblages, mirroring the vulnerability of human action onto objects. Lisson Gallery presents a group show that, across a variety of media, explores thorny global issues; trade, trauma, religious belief systems and contested territories. Featured artists are Allora & Calzadilla, Broomberg & Chanarin, Liu Xiaodong, Haroon Mirza, Rashid Rana, Wael Shawky and Santiago Sierra. From the far East to the West, through the sacred and the profane, until the shameful and the hopeful, each artist shows how the ‘contamination’ of cultures, on a global scale, can lead to a decisive and improving idea.